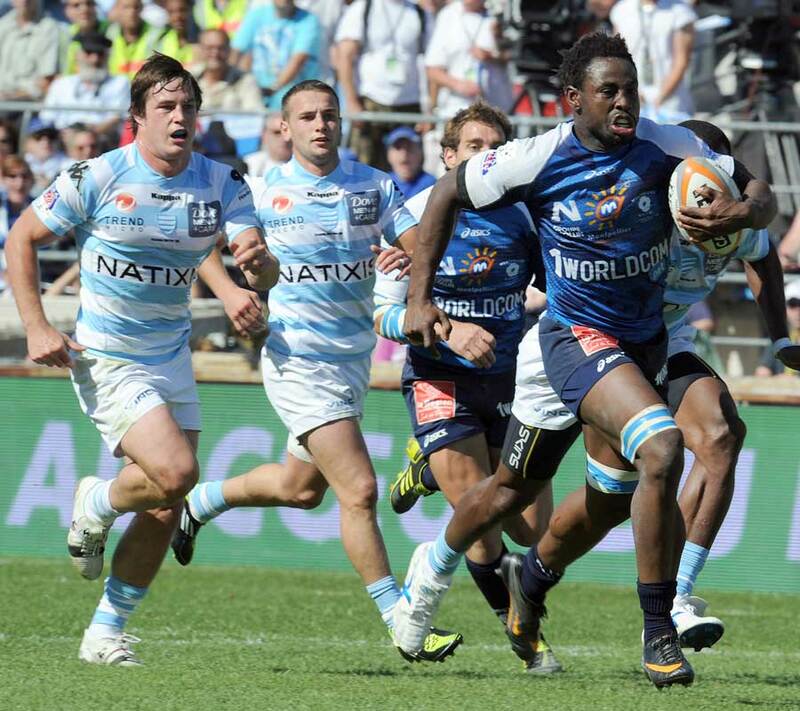 Montpellier skipper Fulgence Ouedraogo is set to miss the Top 14 Final against Toulouse on Saturday. The France flanker fractured his hand during his side's surprise 26-25 victory over Racing Metro in the second semi-final. Ouedraogo, 24, will undergo further tests this week but Montpellier coach Fabien Galthie admitted that he is "90 per cent" sure to miss the final. Montpellier will go into the game as underdogs after opponents Toulouse finished the regular season at the top of the table and cruised to a victory over last season's champions Clermont Auvergne in the first semi-final.